The Washington Wizards force a Game 7, beating the Boston Celtics 92-91. This Eastern Conference Semifinal series is now tied at three. 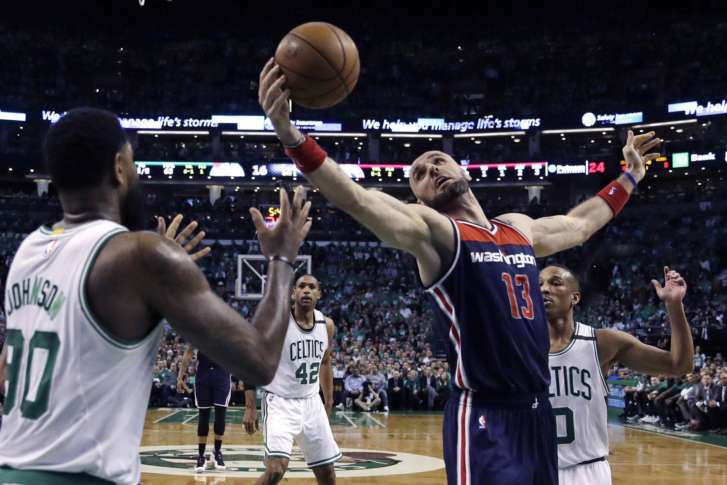 WASHINGTON – The Washington Wizards force a Game 7, winning 92-91 against the Boston Celtics. The Wizards and Celtics tie 3-3 in the Eastern Conference Semifinals. They face off again Monday May 15 in Boston. Should the Wizards make the NBA Finals, it will be the fifth time in franchise history and the first since the 1978-79 season, when they were the Washington Bullets.